If you are a sport lover, then this sports TV app might just be what you have been looking for. 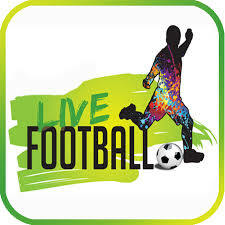 With this app, you can watch live sports on your android devices anywhere and anytime with this sports TV app. It features tv Stations like CNN, BBC, Al Jazeera, BT Sport, Sky Sport, ESPN,BIEN sport, Star Sport, Santanta Sport Zee Cinema, IPTV, MTV Base e.t.c..
Of course, you know you cannot enjoy these streaming app without an unlimited internet connection so if you are not on free Wi-Fi, check any of our links to get unlimited internet from MTN, Etisalat, Glo or Airtel.